Milk thistle or Silybum Marianum is a plant native to Mediterranean region, which is used to support health for more than 200 centuries. 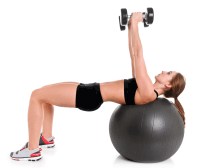 Milk Thistle seeds contain an antioxidant flavonolignan complex known as Silymarin bodybuilders may benefit from the use of milk thistle. 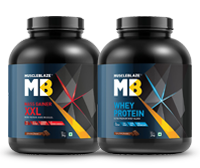 Athletes and bodybuilders typically use many nutritional supplements at one time, in order to boost performance. Taking milk thistle will help promote liver health. 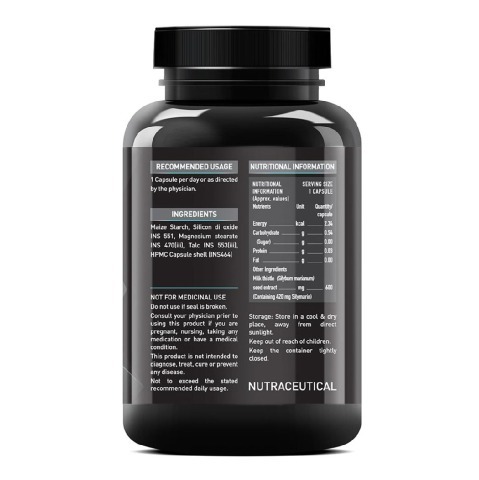 How does MuscleBlaze Milk Thistle support your health? 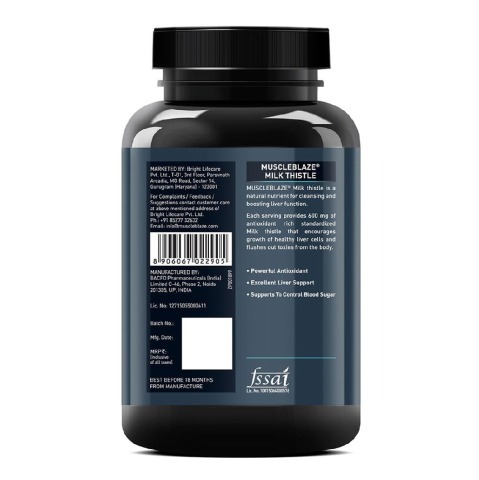 MuscleBlaze Milk Thistle is a natural nutrient, which comes with an antioxidant milk thistle extracts that help to provide support for a healthy liver functioning. The available natural extracts in Milk Thistle helps in flushing out of the harmful toxins from the body that encourages the growth of healthy liver cells and reducing the damage caused to the liver due to various factors like pollution, medications etc. 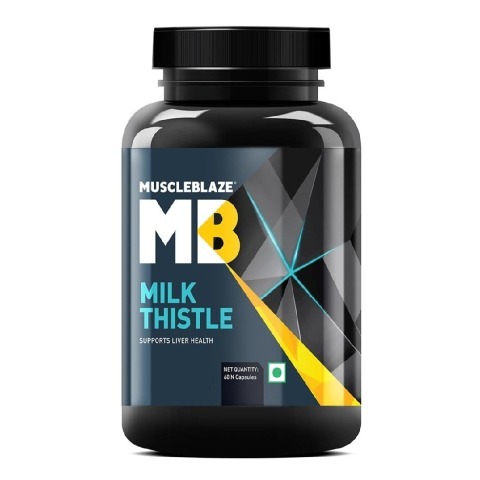 MuscleBlaze Milk Thistle contains milk thistle extract that comes with Silymarin in it that helps to provide tremendous detoxifying effects. 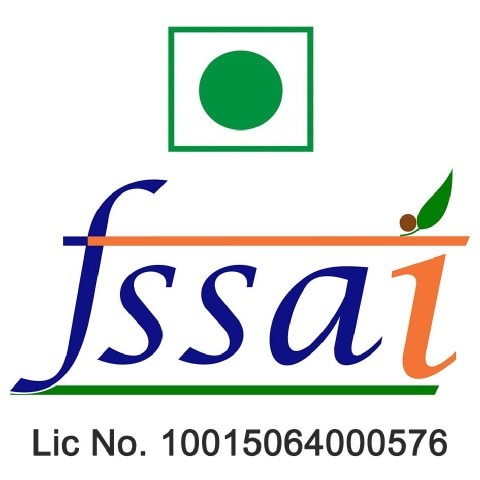 It helps to manage fat burn process. 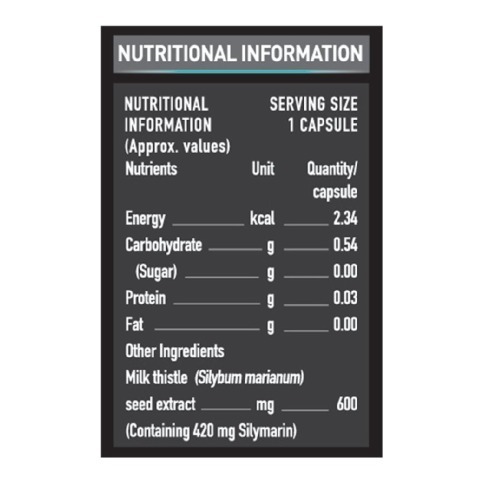 It contains 0.03g of protein per capsule but does not have any fat or sugar content. 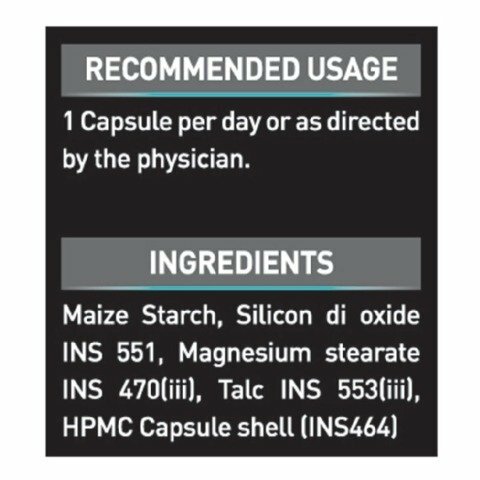 The Standardisation ensures a consistent level of active ingredient in each dose.